It took longer than most people expected, but AirPlay 2 has finally been introduced by Apple. It follows the public release of Apple’s latest firmware: iOS 11.4 – that came out earlier. 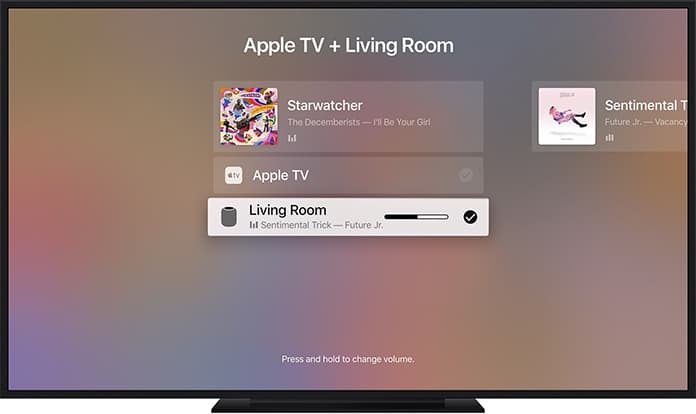 That implies everyone with a Mac, Apple TV, iPad, or iPhone can now utilize AirPlay 2 and all it offers including audio playback and music throughout multiple spaces at the same time. 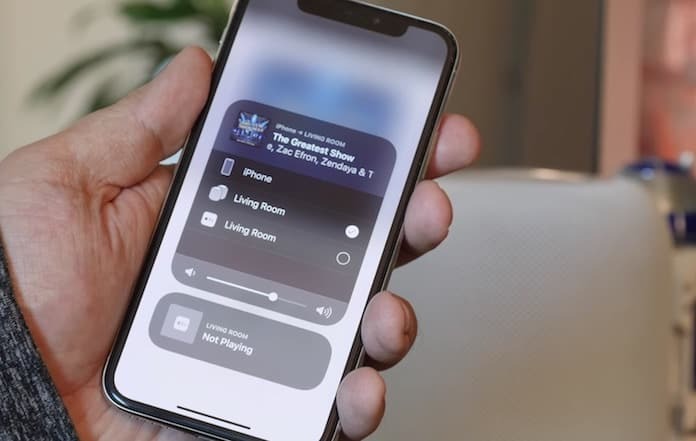 Because it was one of the most request AirPlay 2 features and something that should have arrived sooner, we want to ensure each one of you who has upgraded the firmware has the opportunity to test the multi-room audio feature, which is why we’ll tell you the steps you need to take to do that. Whether you’re using a Mac or an iOS device, here’s what you have to do to leverage the full potential of AirPlay 2. Launch Control Center on your handset. Use 3D touch or tap and hold on the audio card to display additional controls for audio. Display more options by tapping the AirPlay logo. Tap each device through which you want to play audio. Click “AirPlay” at the top of the window for iTunes. Tick the box beside every device that you want to play audio. If one of those devices is an Apple TV, you may be required to enter the passcode for authentication. Perhaps the best way to achieve what we’re trying here is to use Siri to play audio through a HomePod. However, if you’re using an Apple TV, then you have to swipe up on the remote control and choose AirPlay. This can also be done by pressing and holding the Play/Pause button on the remote for Siri. Choose each device through which you want the audio to play. As far as the volume control is concerned, not only you get access to a volume control slider for every device which is integrated into the AirPlay 2 experience, you also receive a universal volume slider for controlling the volume of all the devices together which are part of this experience. 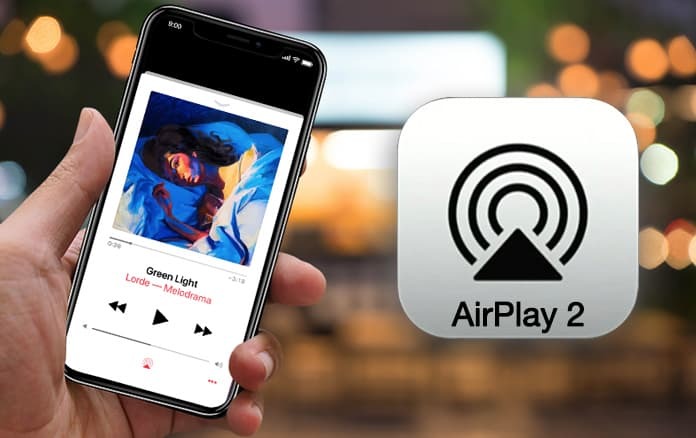 So, do give AirPlay 2 a go, and let us know how it went for you in the comments section below.